What’s the problem with ibuprofen? Ibuprofen essentially stops an enzyme called COX-1 from making a substance called prostaglandin. This substance gets an inflammatory process going, so if you stop COX-1, you can stop inflammation and pain. Inflammation has been defined as “redness, pain, heat or swelling,” followed by either getting better or worse. We know inflammation is also the body’s response to infection and injury. Inflamed tissue is full of cells that clean away the offending toxins and white blood cells that fight off infection. So inflammation can sometimes be a good thing. You wouldn’t want bacteria to just invade your body without a way to fight, right? Or for your knee ligament to just be sprained forever without a healing process! But sometimes the body overdoes the response, and we suffer extra pain or redness without getting better faster. Some scientists have found genetic causes of extra inflammation, which can later cause inflammatory diseases like Crohn’s. Since some inflammation can be good when it comes to fighting pain and inflammation, ibuprofen should not be seen as your only choice. You might want to consider some alternative options with potentially fewer side effects. One such option is bromelain, a pineapple enzyme. In a dental surgery study, patients who took bromelain reduced their redness, swelling and pain. Seven days later, they didn’t have any problems with rebound infections or postoperative complications, because they still had some inflammation to heal up the gums. 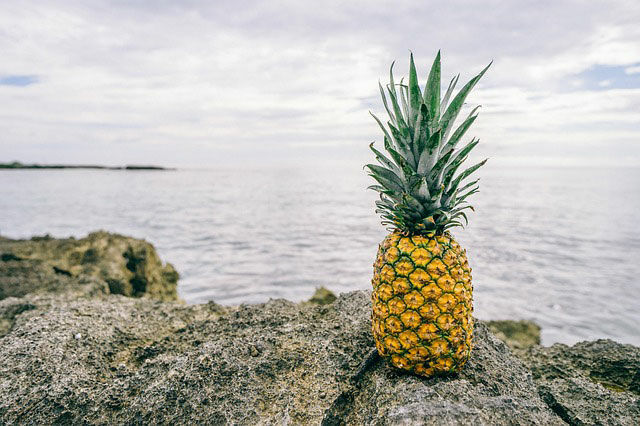 In a study of knee arthritis patients, bromelain was as good as an ibuprofen-like medication in decreasing pain and increasing knee movement capability. Talk to your doctor before starting any supplement, including bromelain, or deviating from medical advice. Need a second opinion? Get matched with a pH Patient Advocate!